Facebook wants to teach journalists how to use Facebook. The social network is launching a free, three-course curriculum – created in partnership with the Poynter Institute – to show journalists how to best use Facebook and Instagram to both share news and gather it. 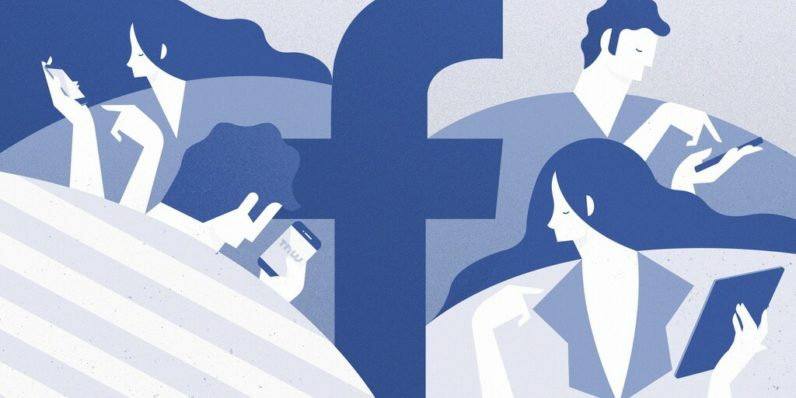 In our News on Facebook events and in visits to local newsrooms, we heard from journalists that having access to more Facebook product tips and tools would be helpful for their day-to-day job responsibilities. And we know that Facebook has become a key platform for connecting people to the stories they care about. This curriculum should ensure that journalists understand how to use our products and platforms. We’re committed to providing high quality and timely education and training opportunities for journalists. With that in mind, these courses in the curriculum will be regularly updated to reflect new products, features, case studies and learnings. The course is the latest step in Facebook’s ongoing Journalism Project, announced in January as a means to strengthen Facebook’s position as a platform for publishers to distribute their news – and hopefully avoid fake news. “Three-course curriculum” may make it sound like a lengthy endeavor, but each course is less than 10 minutes long, with a 45 minute test at the end on the curriculum. As far as I can tell, it’s really just a compilation of best practices. I’m not sure how much a certificate course is really going to help journalists improve their skills on a platform they already rely on tremendously in the first place, but hey, at least it’s free.